The Holy Family Catholic High School Honor Society is an organization that recognizes students for their exemplary standing at HFCHS and in the community. The following are the requirements for membership to the Holy Family Catholic High School Honor Society (HFCHSHS). Students must fulfill these requirements during three consecutive semesters in order to be inducted into the HFCHSHS and during every semester thereafter in which they aim to retain membership. Students must maintain a semester grade point average of 3.443 or above. Students may not receive a failing grade in any class. After the initial three consecutive semesters of 3.443 and the resulting induction into HFCHSHS, a student can retain membership by maintaining a cumulative GPA of at least 3.443. Students must abide by the expectations section of the HFCHS student handbook. HFCHSHS members or potential members must not be suspended from school or participate in any illegal activity outside of school. Noncompliance with these expectations will result in a warning of suspension from the HFCHSHS or immediate suspension. Each semester, students must complete at least 20 hours of documented service either in the school or in the greater community. These hours must be completed through nonprofit organizations, aka 501(c)(3), and will not qualify under any other circumstance. Students must not be compensated in any way for this service. Ultimately, it will be the responsibility of the student to find the service opportunities and complete the minimum of 20 service hours. However, members and potential members may receive hours by serving in the HFCHSHS hosted Peer Tutoring program or any other Holy Family sponsored volunteer activity. The periods in which service can be counted for each semester are as follows: Service done from July 16 through the last day of 1st semester counts towards 1st semester; Service done on the day after the last day of 1st semester exams through July 15 counts toward 2nd Students must provide documentation of their service hours to the HFCHSHS advisor by the last day of these semester periods to be counted toward the respective semester’s requirements. I. Students who, for the first time, have fulfilled the requirements for three consecutive semesters will be inducted into the HFCHSHS at a ceremony in the spring of each year. Students who maintain membership in the HFCHSHS will also be recognized. II. The three consecutive semesters do not need to be started in freshman year. For example, a student could start in the fall of sophomore year and be inducted in the spring of his junior year. III. Students who have fulfilled the requirements for only one or two semesters before the spring ceremony will not be recognized until the following spring, given that they continue to fulfill the requirements. However, if a student has, for the first time, fulfilled three consecutive semesters of requirements by the fall semester then they may claim membership for that semester prior to their induction. This student should confirm this status with the HFCHSHS advisor before claiming membership. IV. Students will be suspended from HFCHSHS if they fail to meet the above requirements within any semester. A suspended student may be reinstated at the discretion of the HFCHSHS advisor and the principal. V. HFCHSHS is considered an extracurricular and therefore takes time. Students should not participate in HFCHSHS if they are already overwhelmed by responsibilities and commitments. VI. The HFCHSHS advisor will choose tutors for the Peer Tutoring program based mainly on their ability and schedule. Any HFCHSHS member is free to volunteer for this program but their abilities and schedules may not always match up with one of the students in need of tutoring. Therefore, some students who are willing to tutor will not earn service hours through this program. Contact Mr. Dueck at dueckj@hfchs.org with questions. Jacob Dueck has taught Latin and Italian at HF since 2003. 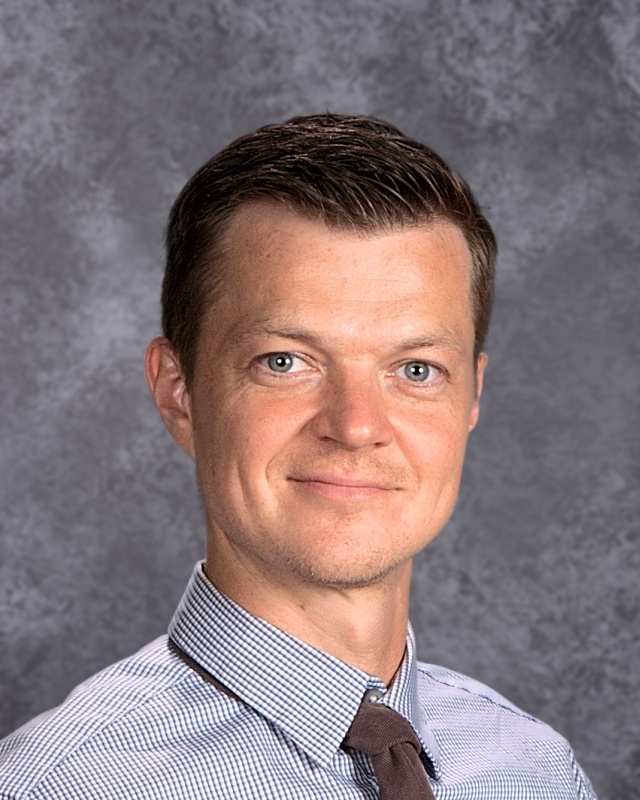 He has a BA in Italian from UMN and studied at Università di Bologna, and a MA in Education and Catholic School Leadership from St. Mary’s University. He has been the Adviser for Yearbook and Honor Society since 2003.